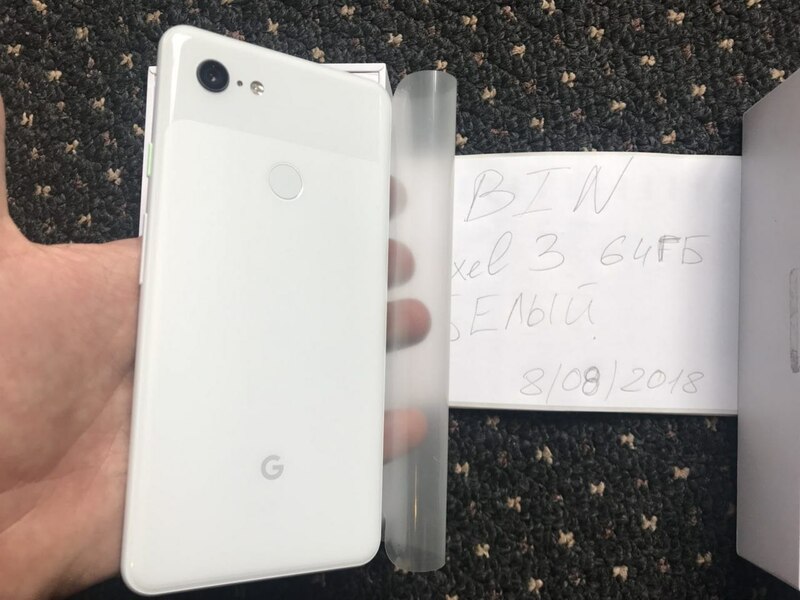 New images and a hands-on video of the Google Pixel 3 XL have leaked online courtesy of a Ukrainian tech blogger. 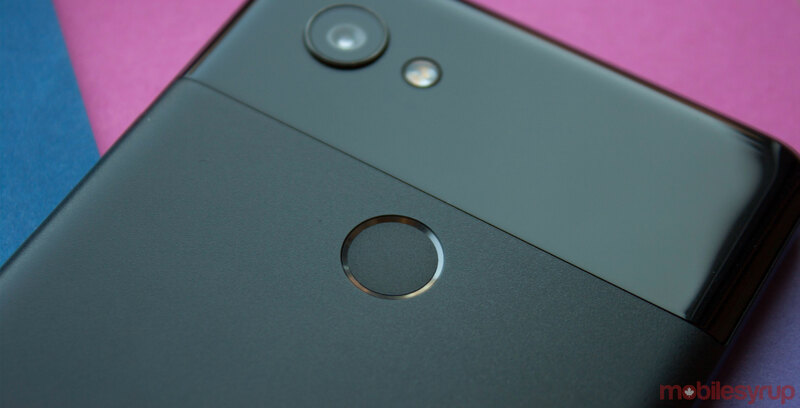 Ivan Luchkov shared images and a video of what he says is a “pre-release version” of Google’s upcoming smartphone on his Telegram channel. Luchkov didn’t disclose how he obtained the handset. However, the dogfood notation beneath the phone’s camera icon suggests it may have originally been the property of a Google employee. For the most part, the images confirm what we already know about the Pixel 3 XL. It will most likely feature an octa-core processor — presumably the Snapdragon 845 — with 4GB of RAM and an Adreno 630 GPU. Additionally, the images corroborate past reports that the Pixel 3 XL will ship with Android 9.0 and a 1440 x 2960 resolution display. 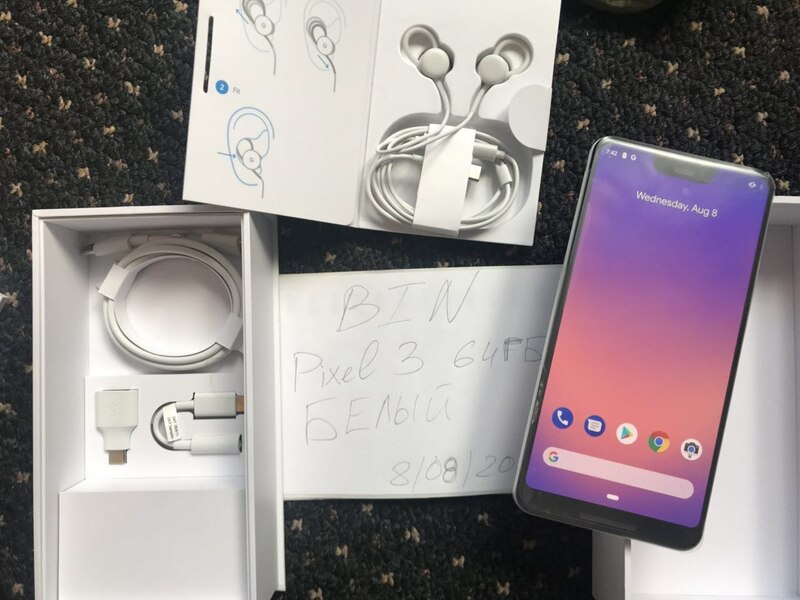 The new piece of information here is that it appears the Pixel 3 XL will ship with a pair of USB-C headphones. To date, Google has not included complimentary headphones with one of its Pixel smartphones. We also see that the ‘Clearly White’ features a subtle pastel green power button. 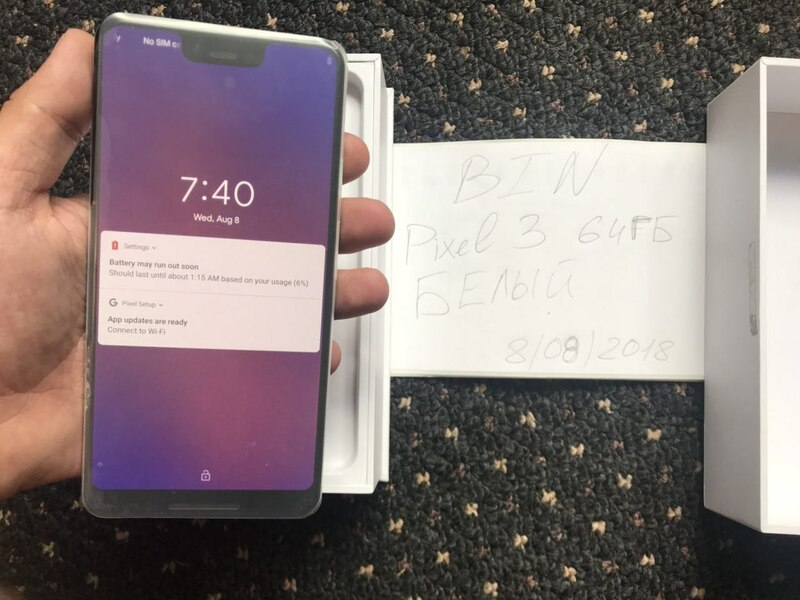 We also get a good look at the Pixel 3 XL’s very deep notch, which will likely irk many current Pixel fans. With October fast approaching, we’ll likely see more of the Pixel 3 and Pixel 3 XL in the days and weeks to come.